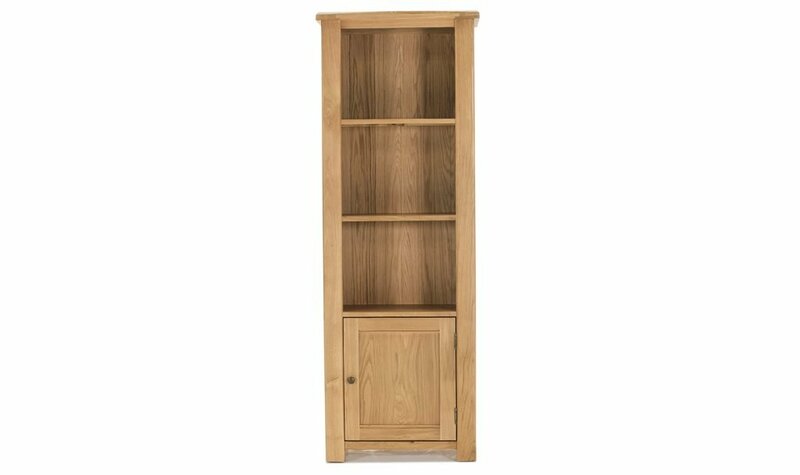 The CAPRICE tall bookcase is an attractive and yet solid & Sturdy cabinet which is set in a really lovely Solid oak with oak veneer sides. 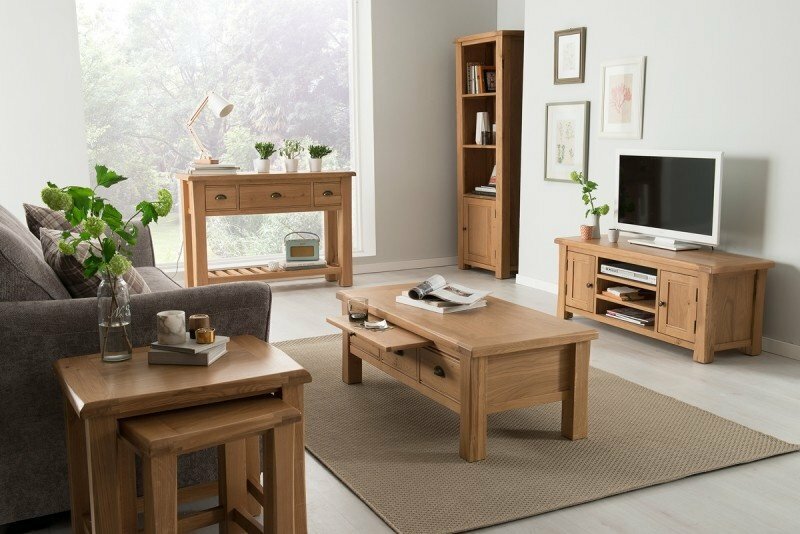 The caprice range is sure to provide a serene and inviting focal point to your room with its sturdy craftsmanship treated with an oil and lustre finish which brings out the contrast in the beautiful oak grain and creates a look that is at home in both modern and period surroundings. Oak, Oak Veneer & bronze handles.